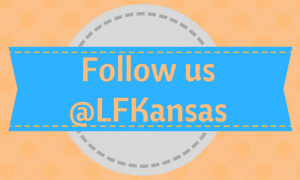 Learning Forward Kansas (LFKS) is excited to have you join us for great conversations and collaboration as we embark on the exciting journey of Twitter Chats! Our monthly Twitter Chats will be led by experts from the field focusing on a different topic that supports “Excellent Teaching and Learning Every Day.” We hope you will join us each month for some great conversation through Twitter. 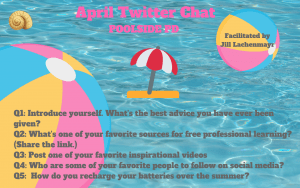 Chats begin at 8:30 p.m.
Have an idea for a future Twitter Chat? 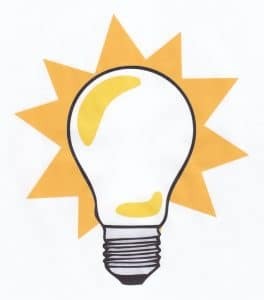 Click here to share your ideas.